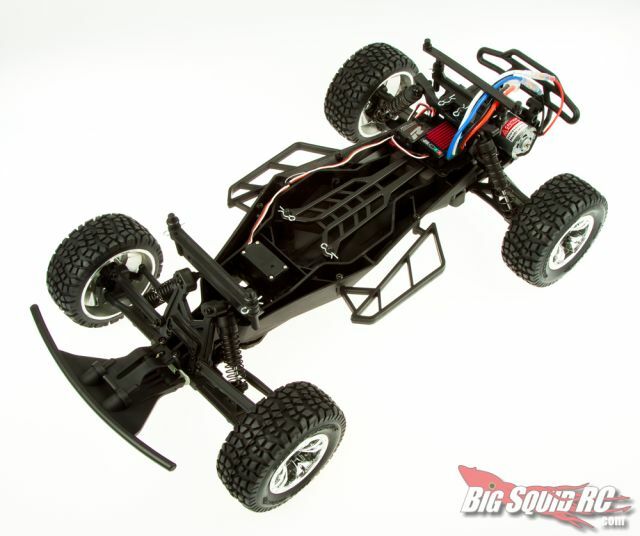 Absolutely smashing short course truck from Robitronic « Big Squid RC – RC Car and Truck News, Reviews, Videos, and More! 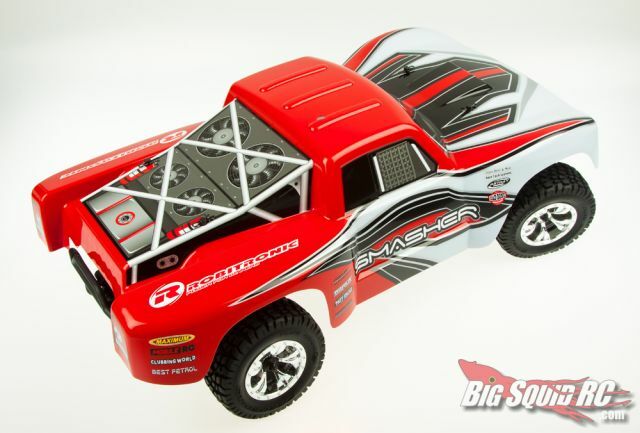 Robitronic is finally stepping onto the short course with their Smasher Short Course Truck. 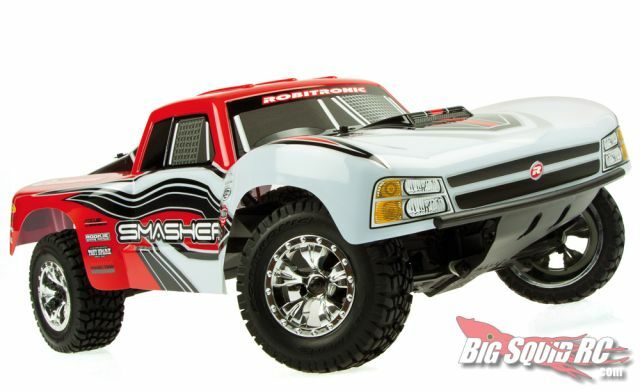 The Smasher is 2wd, with extra long a-arms, a new style of chassis that provides more ground clearance, oil filled shocks, full ball bearings, a strong gear diff, and plenty more. It’ll come from the factory as an RTR with a brushed 20-turn motor matched to Robitronic’s Speedstar 2 ESC, and it also features a 2.4 GHz radio gear and a strong steering servo. Check out Robitronic’s website for more info.